Those of you who like to read ancient history, legends or mythology have probably encountered mentions of sprawling cities hiding unthinkable treasures and mysteries. 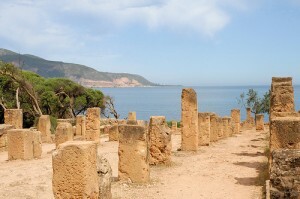 Of course, many of these cities never existed, and those that did were wildly exaggerated, but the truth is that you can still see some vestiges of these lost wonders of the ancient world. Macchu Picchu or Cappadocia are cities that used to be glorious in the past, and which still stand today. You can take a short dip into the wonders of the past by visiting some of these top 5 ancient cities in the world. Beautiful Cadiz with its breath-taking beaches looks like a paradise for tourists, but few would suspect that it is a paradise for historians as well. 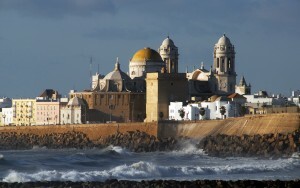 Cadiz is the oldest continually inhabited city on the Iberian Peninsula, and its history stretched back much further than the Middle Ages. Cadiz was founded by the ancient Phoenicians in 1104 BC, but the main sights of the city are much more recent, like the Cathedral , the tower, the Oratoria de San Felipe Neri Church or the Central Market. 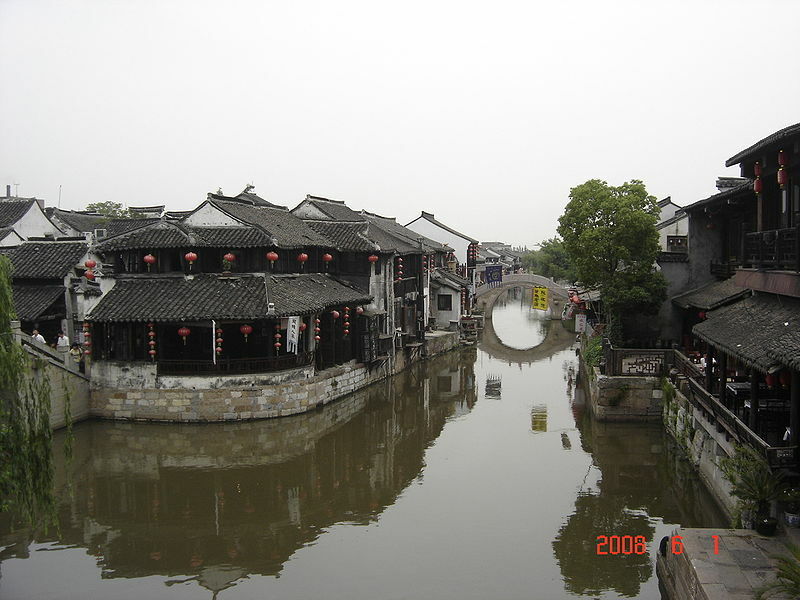 Xitang is an ancient city that has been founded over 2500 years ago, exceptional not only because of its venerable age and veneer of historical charm, but also because it is crisscrossed by no less than nine rivers. Because of this, the town is split into eight districts, linked to each other through old bridges. It resembles a Chinese version of Venice, with boats as the main means of transport through the canals lined with ancient houses and temples. Palenque is probably the most exciting destination in the Chiapas region, although it is a medium sized archaeological site, much smaller than other ruined cities in Mexico. Palenque’s intricate buildings are half hidden by the thick forest, but it is easy to see even now how impressive the city must have been when the Spanish colonists first found it. Some of the finest sculptures of the Maya can be admired at Palenque. The Israeli town of Caesaria sprang up on the outskirts of the ancient port city of Caesaria Maritima, a huge and very impressive port built by Herod the Great on the shores of the Mediterranean. While the harbor of Caesaria Maritima offers a pretty good idea of what the city looked like in ancient times (aqueducts, theatres, excavated houses, mosaics and palaces), Caesaria has some very well preserved Crusader fortifications. Anuradhapura was settled around 900 BC and it used to be the capital of the Sinhalese Kingdom. As such, today it is a huge archaeological site that you can’t really explore properly in one day. The Bodhi Tree temple is the second most sacred site in Sri Lanka, and there are many more gorgeous ancient buildings that you can admire.